Who Are All Benefitted by nhance Evaluator? nhance Evaluator is GA Soft Tech’s cloud-based solution for online assessments. It is designed specifically for as per the needs of academic institutions and corporates for the management of online assessments. 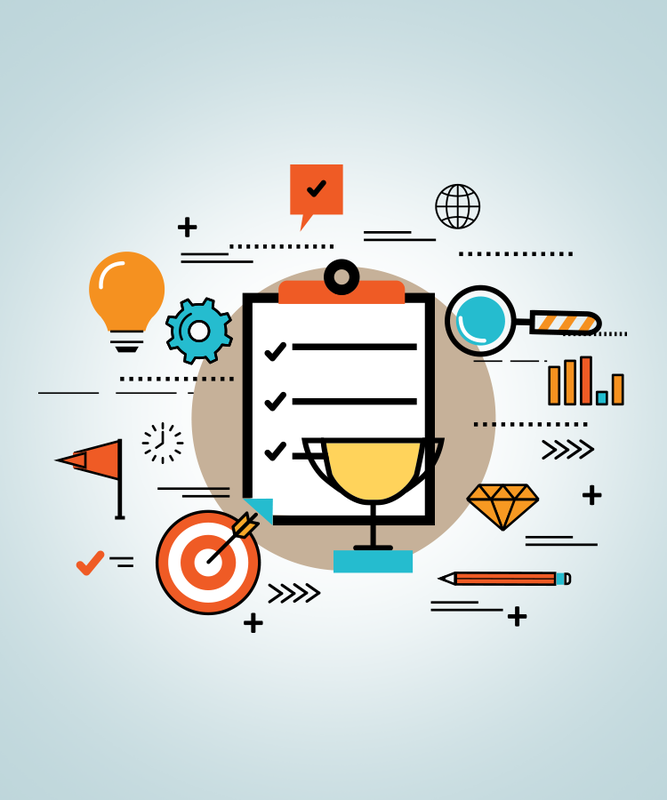 Our solution incorporates collaborative tools that help track evaluation, compare results, and generate dynamic reports along with intelligent data analytics. As an examination services provider, we offer consultation, test content, delivery and reporting services. 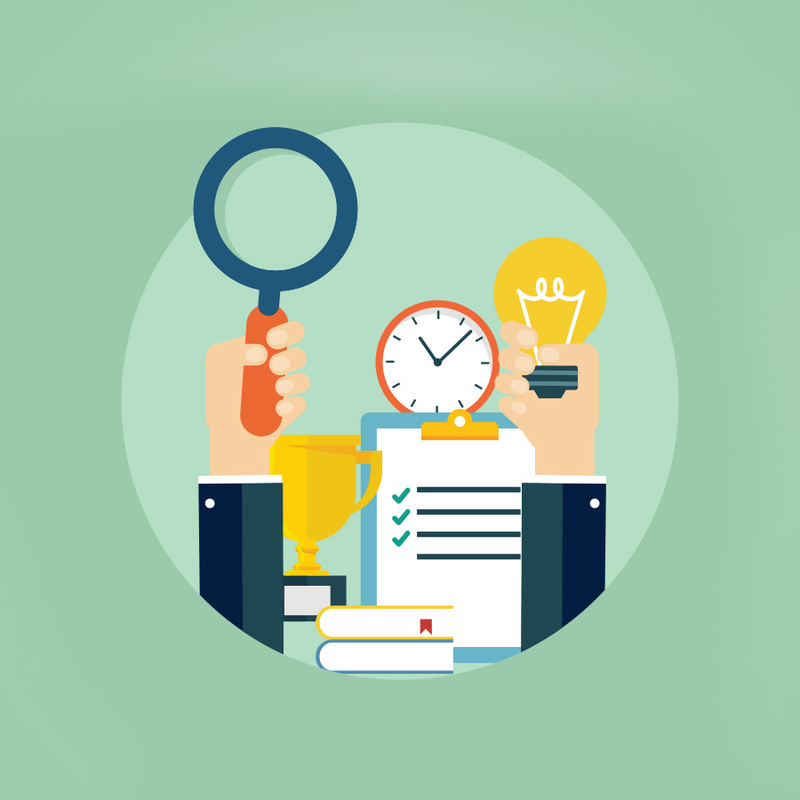 nhance Evaluator offers a comprehensive suite of applications, and inbuilt tools for question authoring, robust approval workflow, scheduler and exam management, and evaluation and result publishing. Multiple Question Types: Supports multiple choice questions, true/false, fill-in-the-blanks, short answers, match the following etc. Multiple Response (Right/Wrong): Respondent is allowed to choose more than one answer as a choice. Numeric: Respondents can answer by typing whole number or real number. Multiple Response: Respondent is allowed to choose all the possible answers. Matching: Respondents should pair the items in one column to the items in another column. Multiple Choice: Select the best possible answer out of the choices from the list. Can create academic structure, user privileges and manage the entire system. Can create question banks/templates, and manage exam evaluation and invigilation. 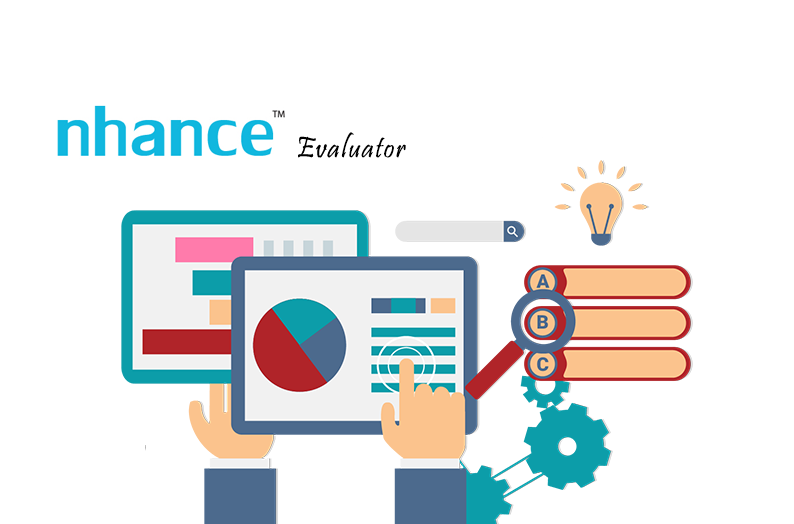 Can approve question papers and publish results using nhance Evaluator platform. Can use nhance Evaluator to take assessments, and view grades and reports. Can author questions, and manage question papers, evaluation and grade system.